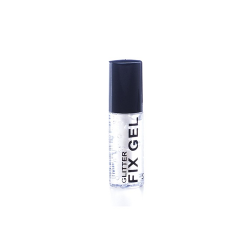 Quick drying Glitter Fix Gel is used for applying glitter and glitter stars to the face and body. 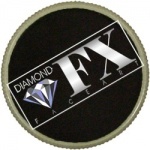 Easy to apply and quick drying with the small sponge applicator. 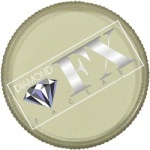 Click here for material safety data sheet on Glitter Fix Gel.